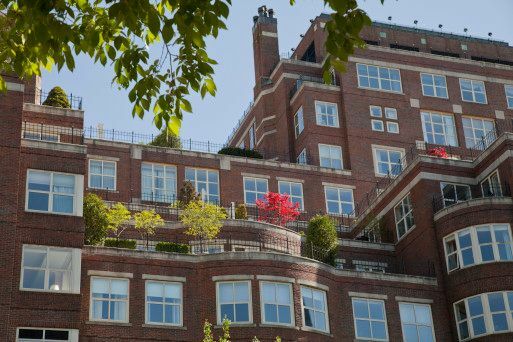 Built in 1988, The Heritage on the Garden is one of the most spectacular properties overlooking the Public Garden. 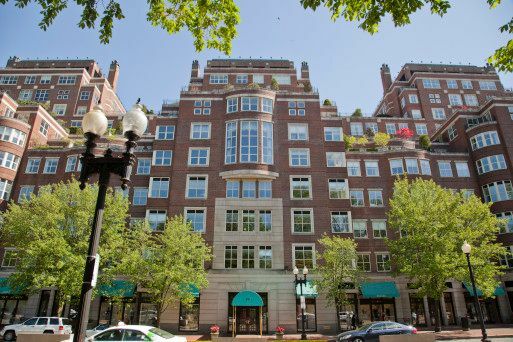 Located in the Back Bay, this luxury condo building is only steps to Newbury Street, Beacon Hill, and world class shopping & dining. The residences at 300 Boylston Street feature marble fireplaces, gourmet kitchens, lavish master baths, floor-to-ceiling windows, molding and the best services that Boston has to offer. Building amenities include 24-hour concierge, library, valet parking and more. The Heritage is the perfect blend of convenience and luxury. The ideal city location in addition to the beautiful architecture of the building makes for luxurious living with easy access to the city’s finest dining and retail. Restaurants and Shopping: Ground floor retail includes: Hermes, Escada, Via Matta, Anne Fontaine, St. John, Sonia Rykiel and Exhale Mind Body Spa. Steps away from Newbury Street which includes a variety of boutique and luxury retail stores, restaurants, and specialty stores. Neighboring luxury buildings include Le Jardin, Four Seasons, One Charles, W Boston Residences and Zero Marlborough. Would you like to receive instant email updates of new listings in Heritage on the Garden, as they come on the market?